The Supreme Court has asked the Centre four important questions vis-à-vis the working of tribunals across the country. 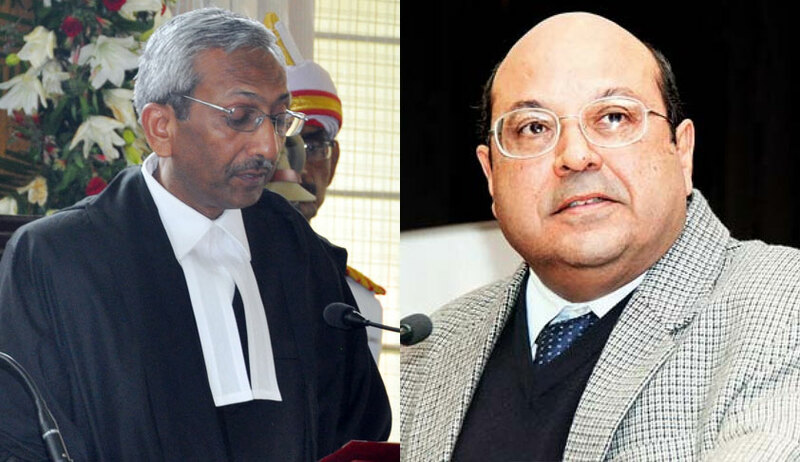 Earlier, the bench had made an observation that the structure of tribunals may need revisit taking into account the suggestion for permanent cadre, autonomous selection procedure, autonomous accountability and disciplinary mechanism and finality, subject only to jurisdiction of constitutional courts, to uphold the rule of law and independence of judiciary. Can Jurisdiction of Single Seat Tribunal be conferred on specified court in each state? The bench then enquired whether in such cases jurisdiction of the tribunal can be conferred on a specified court nominated by the high court in each of the state or, where work of such nature may be insignificant in some states, on one officer in more than one state. The court also enquired ‘Whether ‘Access to Justice Facilitation Centres’ (AJFCs), with or without private participation, can be set up at convenient locations in the country from where a party can access a Court or Tribunal located at long distance with or without payment of such specified charges’. The court said such centres may also have facilities for e-filing and such other services as may facilitate a party for participation in proceedings. This may enhance access to justice and obviate need for travelling long distances, particularly if such parties are in remote areas, it said. Can tribunals be manned by existing courts pending filing up of vacancies? The bench asked: Whether in absence of availability of suitable persons of statutorily prescribed qualifications to man Tribunals/Commissions, pending filling up of vacancies, such Tribunals/Commissions can be manned by existing courts in consultation with the High Courts. Needless to say that servicing officers are duly selected and accountable in the matter of performance and discipline.